Machine wash with cold water separately on gentle/delicate cycle. Do Not Bleach. Do Not Iron. Tumble Dry No Heat. Lightweight and Warm: lightweight to use, and bring warm for you as a bed blanket,a couch blanket, a travel blanket or a camping blanket. 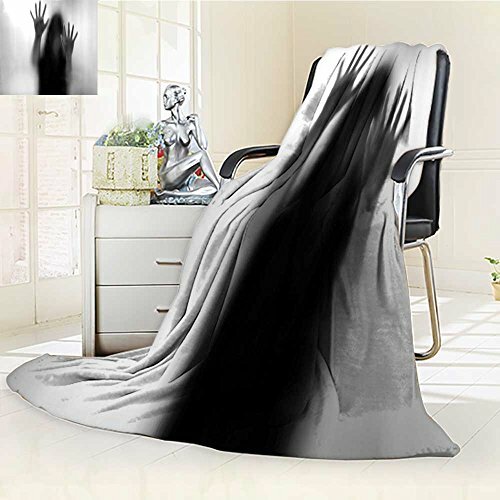 We provide Supersoft Throw Fleece Blanket personalization customization service.You provide us any image you like, and we will put it on your own Supersoft Throw Fleece Blanket.